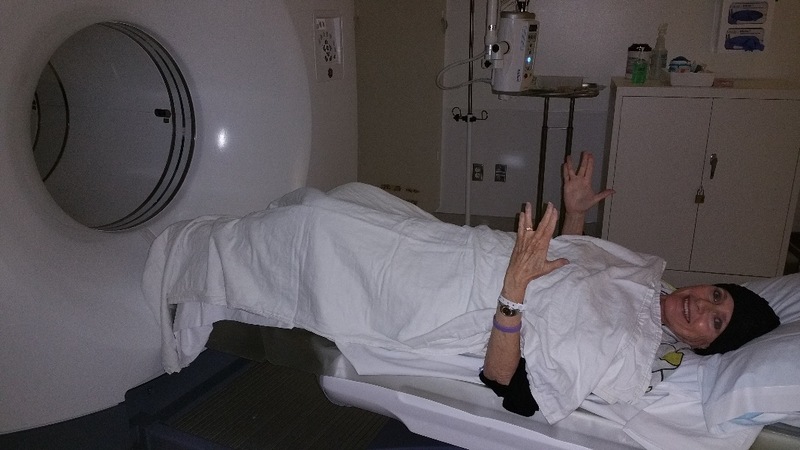 Celeste has just posted an update about the CAT Scan she had on Monday. It’s not the best news, but it IS fixable (very soon). The scan discovered two blood clots in her pelvic region and she will be receiving injections for six months (except during the surgery) Celeste will have a IVC filter inserted to prevent the clots from migrating during the surgery for her hernia. It’s scary, but I have every faith that it will succeed. Just got a call from one of the doctors and here comes the scary/bad news bit. Apparently the CAT scan found a blood clot, actually two of them close together in my veins in my pelvis which is next to a mass that they think is a lymphocyst but they will not know for sure until they go in during the hernia surgery and get it out and off to pathology. I have to go back to Cedars on Thursday to schedule an out patient procedure where they will put something like a tiny little basket/filter in my vein in my thigh to prevent the clot which is known as a DVT (deep vein thrombosis) from going to my heart. I will have to have injected every night for 6 months, Lovinox which is something I got when I was in the hospital for the first surgery but it cannot be injected before, during or right after surgery. Since we now need to do the surgery sooner than later we will probably be looking at July. I just about fainted with this phone call but I am keeping it together because the doctors promised this will all be handled. The doctor is trying to get home nursing to come to the house and give me the shot as I am set up for home nursing…age does have some advantages at times and Medicare home health is one of them. this shot needs to be given in my abdomen and I need to get these injections ASAP. The doctor is finding a specialty pharmacy for these shots as my usual one doesn’t carry them. More later when we know more but again the PT scan didn’t light up any cancer so that so far is the good news. I am still a little shaky. tomorrow as I need them right away. Ok we can handle this right????? And I am very thankful for this high tech PT/CT scan machine for finding this out… right now! The good news is we have a plan and we will now deal with blood clot situation, the Lovinox injections daily for at least 6 months and the out patient surgical procedure in preparation for the Hernia Repair surgery. I should know more after we see the doctor tomorrow, get the blood work done again and have an EKG. Endurance is the operative word for today. I was warned that if I were to become short of breath I must head straight to emergency…are we having fun yet? 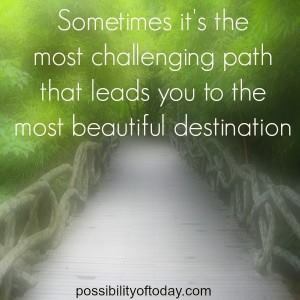 I thought this inspiring message below might be good for all of us to take in. Many thanks to my wonderful friends who have just contributed at my Gofundme link so generously just now to help with the co-pays and the added bills to what we have already been dealing with. And Yes, Every DONATION WILL HELP! Please send what you can, and let Celeste know that we all are pulling for her! Look at that spirit in the picture above! Celeste, you are surrounded with love, prayers, and very healing thoughts! FORWARD! This entry was posted in Celeste Yarnall and tagged cancer fund, CAT scan, Celeste Yarnall, clots, update. Bookmark the permalink.